My 8th Grade World: CountDown is On! 3. - Places where the Pythagorean Theorem could be used. 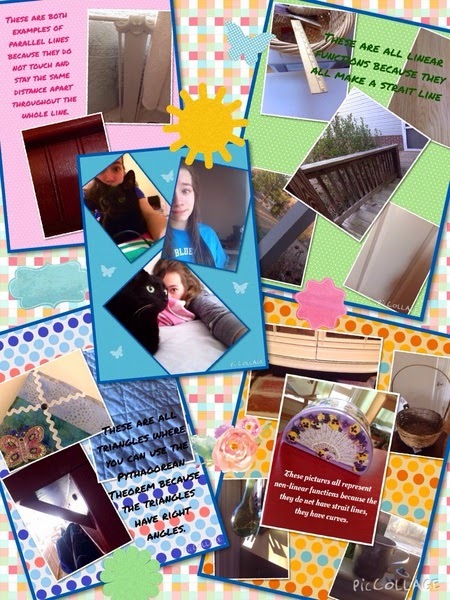 Students took their pictures over the weekend and then had class time Monday to use an Photo app of their choice to put the pictures into a collage. Students also had a give a brief description as to why the pictures they picked represented the given concept. Not to mention, every collage they put inside of the final collage earned them an extra point! The students really enjoyed this activity and putting their own personal spins and touches on it. We got some really awesome collages to show off! 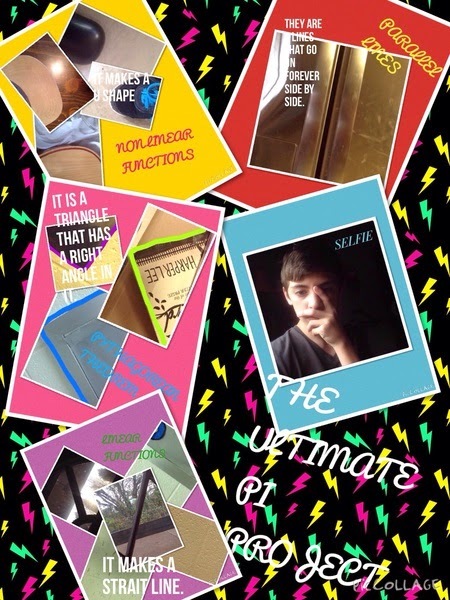 Along with Pi Day Collages, students got to use their iPads this week as we were beginning to wrap-up new material. Again..we only have 1 week until our END OF YEAR TEST! Can you believe it? It's just ridiculous. Back to reality...In our Algebra class we were "re-hitting" the Real Number System and it's Properties. We covered this material at the beginning of the year. Now when I say beginning of the year...I mean like way September time, so wwaayyy beginning of the year. Instead of taking two days to review old-school note style something that these kiddos have already studied (not just this year, but even in 7th grade! ), I decided to give them a little bit of ownership in their notes. 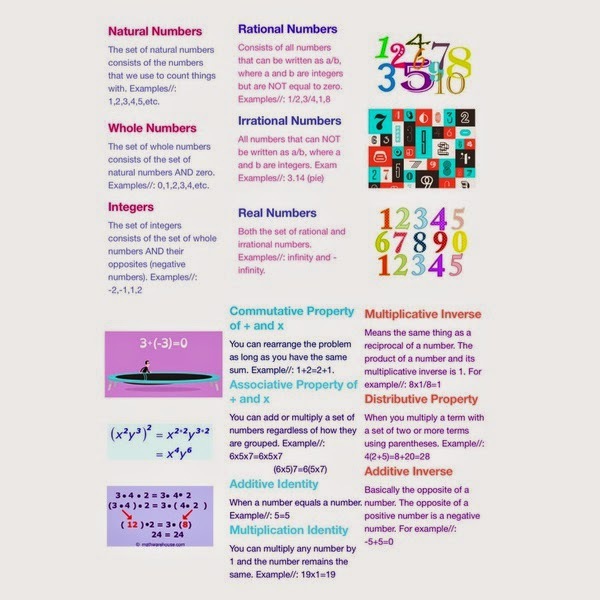 Students were given the types of numbers (Whole, Natural, Real, Irrational, Rational, and Integers) as well as the properties (Commutative, Associative, Distributive, Inverse, and Identity). Students were to use any iPad app of their choice (many picked Notability, Keynote, or Pages) and define the type of number or property and give an example. There were several differences in student turned in material, not only in apps, but in colors, pictures, details, etc. It was interesting to see the wide range of note-taking I received. Everything from black and white note pages, to full-out close to 30 page slide shows. 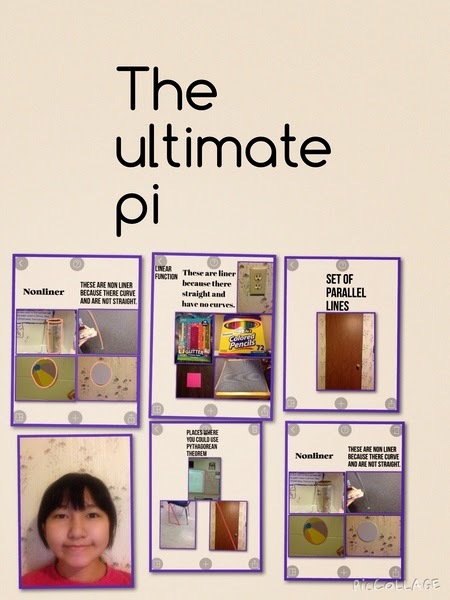 I am still fascinated with the amount of time and effort students put into creating things on their iPads. I love to see the amount of quality and skills they have when they are given the chance to create something on their own with little instructions and guidelines. 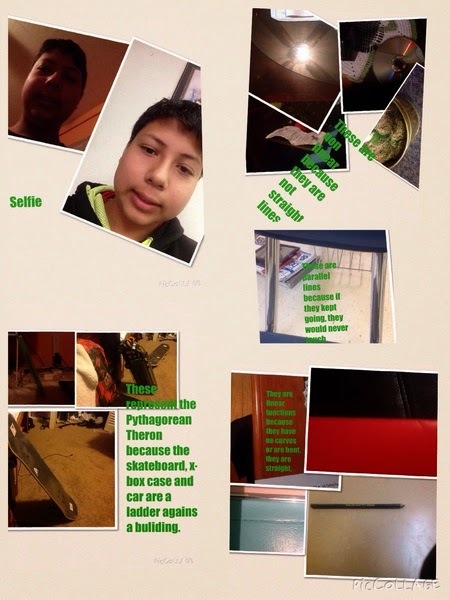 I am amazed at how students are using their iPads and how creative they can be. I am eager to see the quality of projects and work that I will receive following our END OF YEAR tests (have I mentioned that it is in 2 weeks?). I am looking forward to seeing how creative students can be when not limited to textbook learning. I've got some pretty exciting things planned and I'll be sure to share!